For all of your pet care needs! 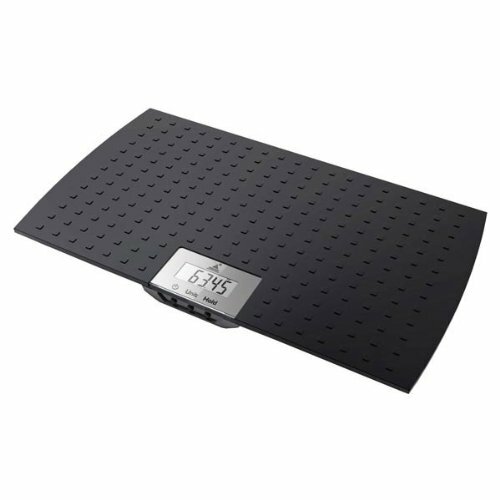 Perfect for groomers and veterinarians, this precision digital pet scale is slim, sleek and easy to use. There is nothing in the Redmon literature that suggests that this scale is for veterinary or groomer use. In fact, it's designed for the average consumer and breeder who has a need to know what the pet weighs and why. From the Redmon website, we quote: As a serious breeder, or the concerned pet owner, it is important to understand how critical weight is indicative of health and well -being. Successful owner/breeders never ignore fluctuations and trends in an animal’s weight. Mfg. warranty only. Sales are final. No returns.